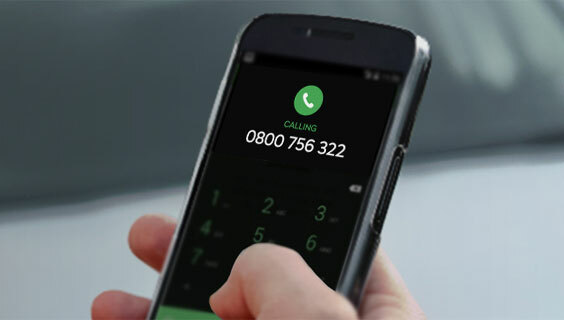 If your ŠKODA is immobilised for any reason, one call to 0800 756 322 will have you up and running in no time. All ŠKODAs purchased new from an authorised New Zealand dealer are covered free of charge for the period of the warranty. We want every ŠKODA driver to have peace of mind on the road. ŠKODA Roadside Assistance is operated in conjunction with First Assistance, the leading supplier of first line assistance services. You can count on ŠKODA Roadside Assistance in the following situations and more. Anytime, anywhere in New Zealand. We will transport your vehicle to the nearest authorised ŠKODA dealer. If you are towing a boat, caravan or trailer that can be transported using the same recovery vehicle dispatched for your ŠKODA, we will transport the attachment for free. If another recovery vehicle or second trip is required, we can transport the attachment at your own expense. We will provide up to three nights accommodation for you and those travelling with you (up to a maximum of $120 per night, GST included). We will arrange for alternative ground transport to help you and any travel companions return home or reach your next destination within New Zealand. This can include a rental car for a maximum of three days (up to $120 per day, GST included) or a taxi up to a cost of $50, GST included. We will provide a combination of alternative transport and accommodation up to a maximum overall value of $360, GST included. For breakdowns within 100kms of home or if the vehicle can be repaired within 24 hours, elements of the ŠKODA Roadside Assistance may not apply. 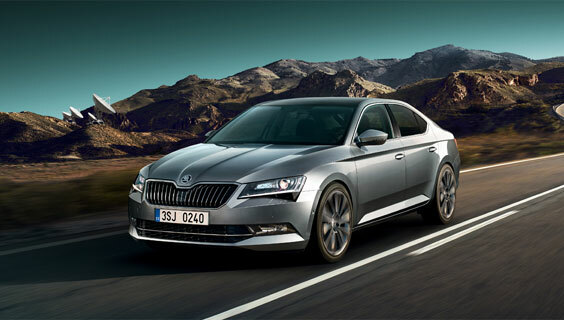 Representatives at 0800 756 322 will advise how ŠKODA can best assist you in having your vehicle repaired or recovered.